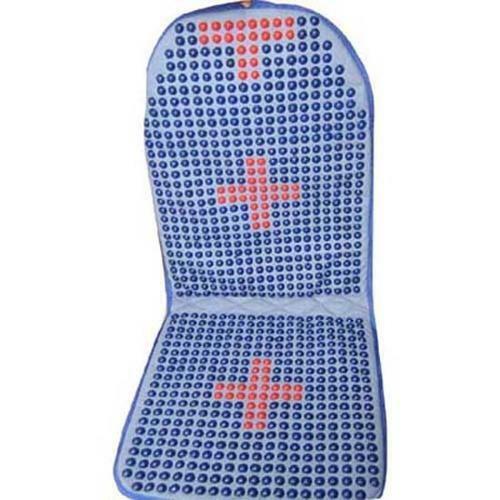 Acupressure Car Seat made up of plastic beads based on Acupressure Systems. Special beads points helps in balancing Bio-energy of the body. We are wholesale suppliers of high quality Acupressure, Acupuncture, Moxibustion, Su-Jok, Magnet & other Health related Indian as well as Imported Instruments. Our trade mark is known for satisfactory and quality service.